You might feel confused and even frustrated when your games fails to launch on Steam. Don’t worry;this tutorial is here to help you fix your problem. You can be able to fix it with this guide by yourself before you ask a local technician to help you. Here’re 4 methods you can try to fix this problem. Try the next method if the previous one doesn’t work. Note: The screens shown below are from Windows 10, but all the fixes also apply to other versions of Windows. Type update in your search box from Start. Then click Check for updates from the result. 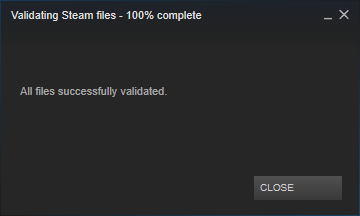 Reboot your Windows and try to run your game on Steam to see if it works. Note: If Windows tells you Your device is up to date after checking, please try our next method. This problem could be also due to an old or corrupted driver, particularly your video card driver. You could solve it through updating your device driver. 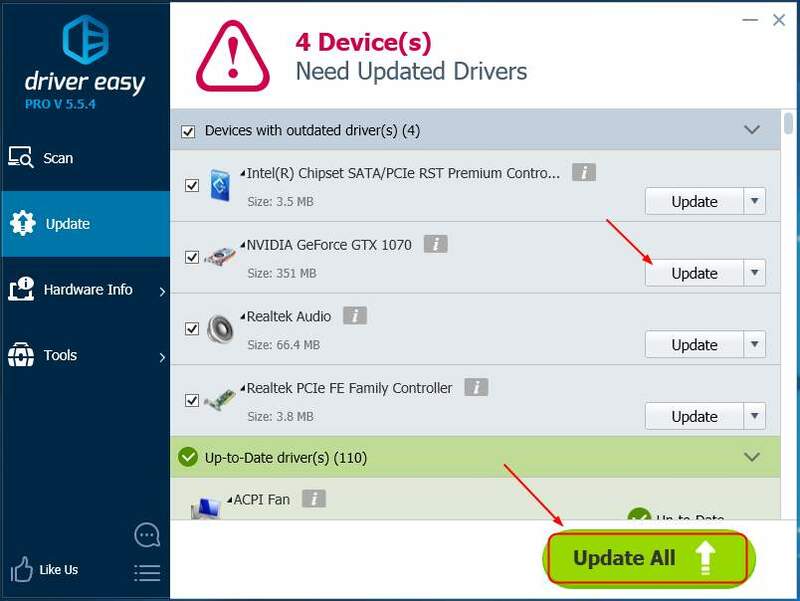 You can choose to download a latest video card driver from your computer manufacturer’s website or your video card manufacturer’s website, like NVIDIA, AMD, Intel. Then install the new driver on your Windows 10. 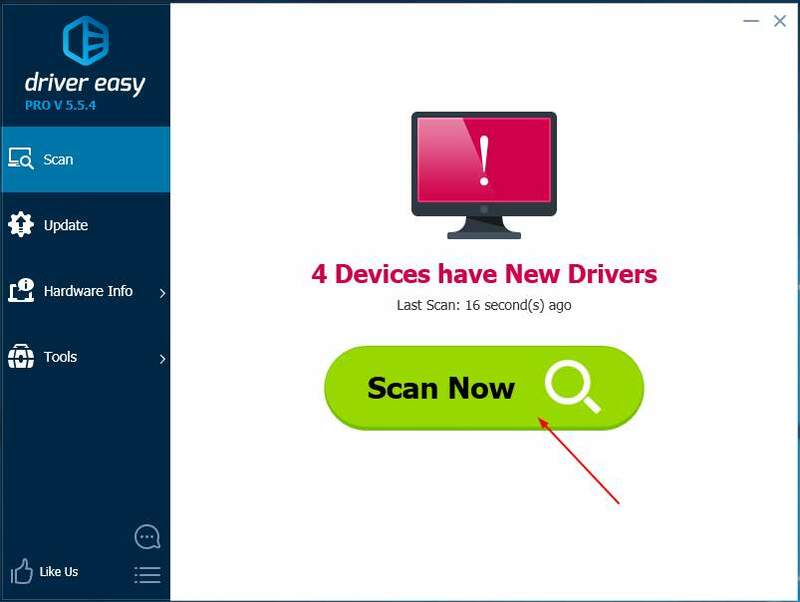 Or if you are not confident working with drivers manually or you don’t have enough time, we recommend you do it automatically with Driver Easy. Click Scan Now. It will quickly detect all drivers problems of your computer. Your video card driver is no exception. 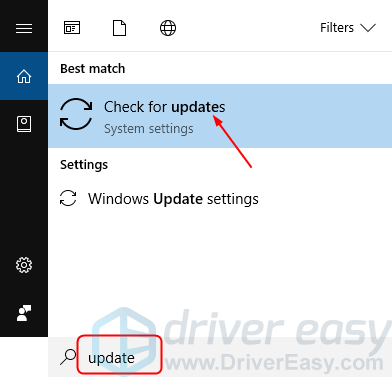 Click Update All to automatically download and install the correct version of all the drivers that are missing or out of date on your system (this requires the Pro version – you’ll be prompted to upgrade when you click Update All). Note: You can do it for free if you like, but it’s partly manual. Reboot your Windows and run Steam. 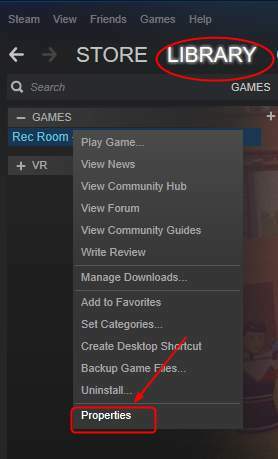 Right-click on your game in the LIBRARY section. Then click Properties. 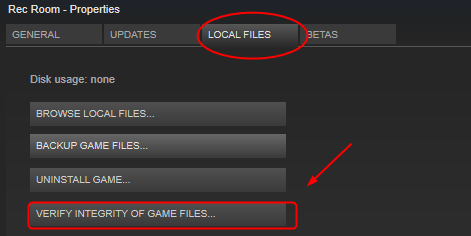 Click VERIFY INTEGRITY OF GAME FILES… in LOCAL FILES. Some programs running on your Windows 10 may interfere the performance of Steam. Try to close those unnecessary programs. 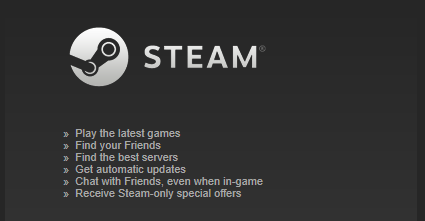 Then reboot your Windows and try to run your game on Steam to see if it works. If you’re not sure about which programs you should close, you can take Programs Which May Interfere with Steam from official Steam website as a reference.